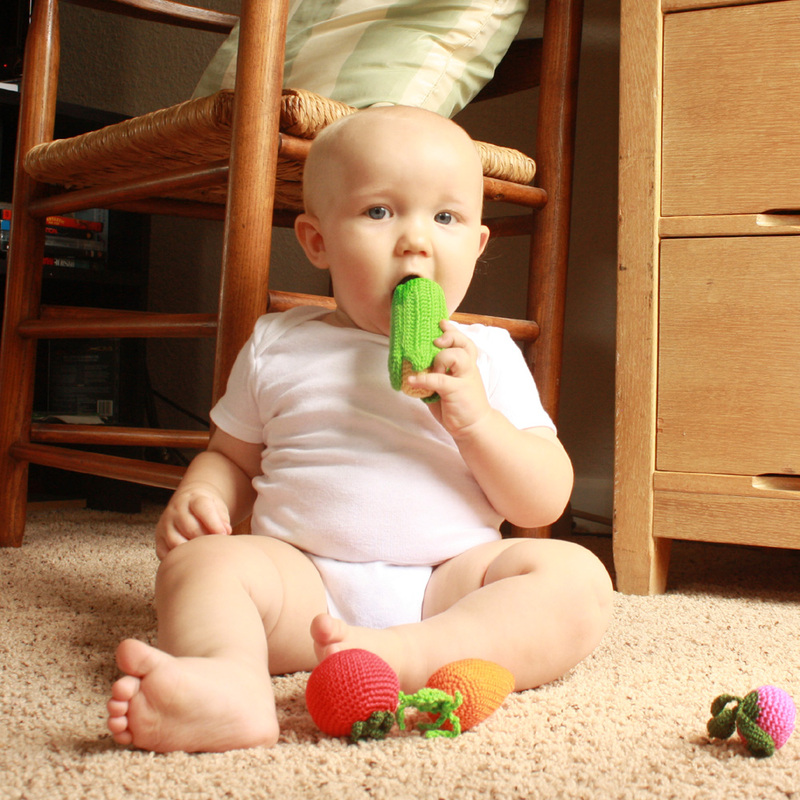 I am really excited about my new sponsor, Freja Toys. 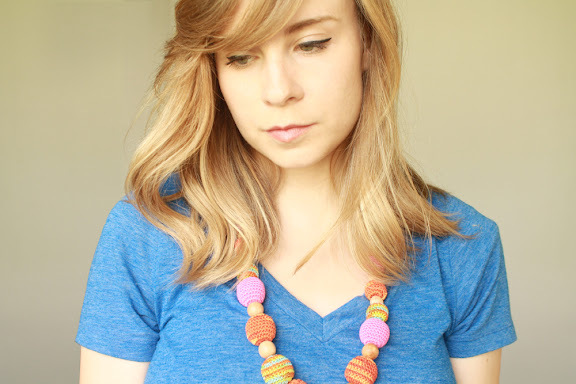 Tanya, the etsy shop owner, hand crochets the most fabulous, brightly colored nursing necklaces. I spotted one on Pinterest and fell in love with it. She also makes bright and funny crochet rattles, and cozy knitted dolls and animals. 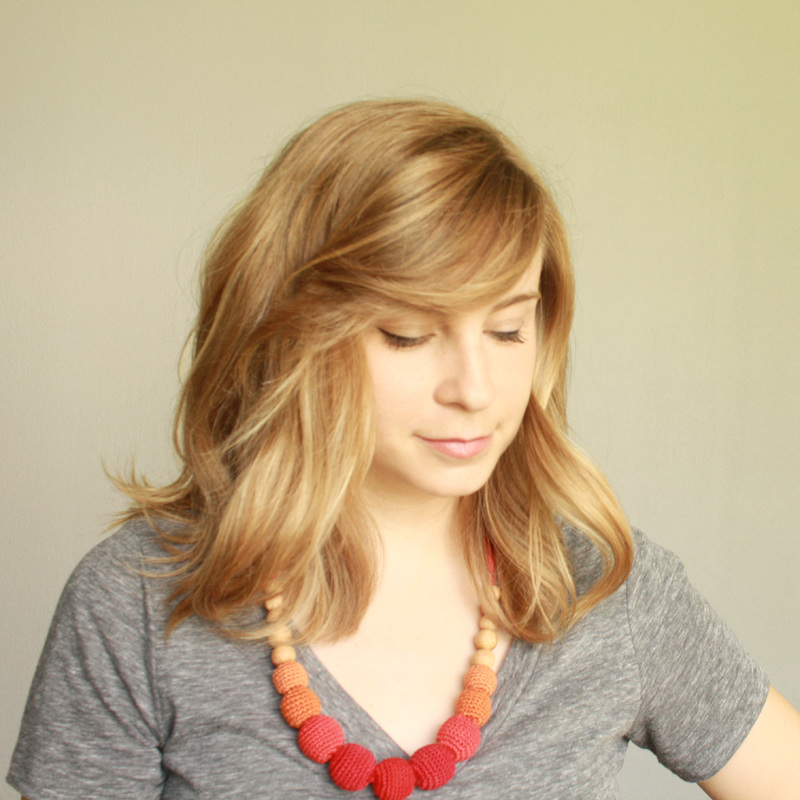 Her shop is such a treat and I am so happy to be partnered with her. 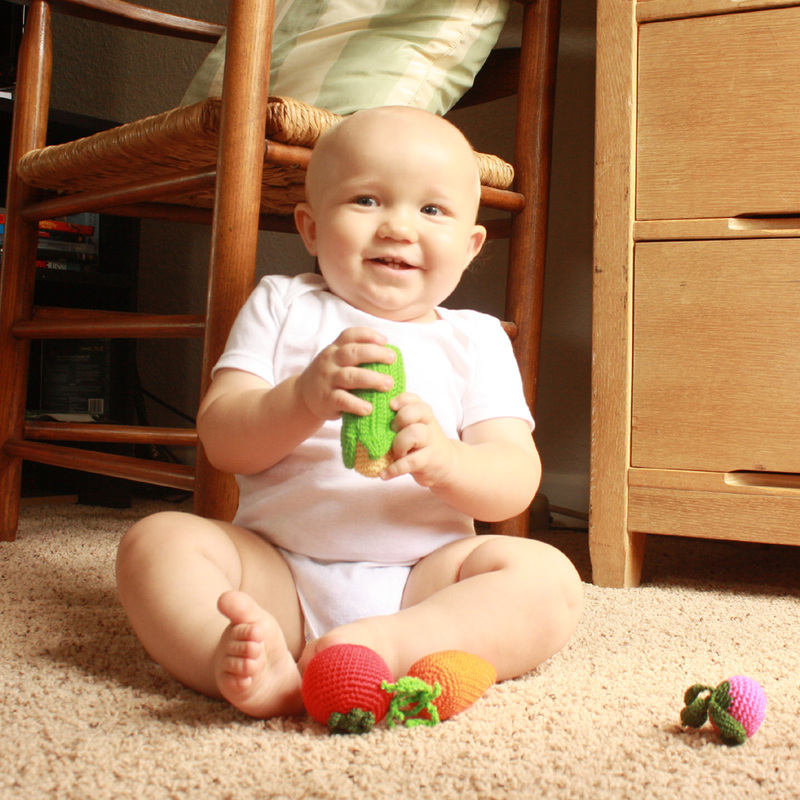 You might not know it from this picture, but Tate has had a great time chewing and pulling on these necklaces. It's so nice not to have to worry about him hurting it. Tate also got a little something in our package. Make sure to check out all the goodies at Freja Toys. Flip flops have their place, but I need to wear something a little more substantial on a day to day basis. And I do mean day to day. 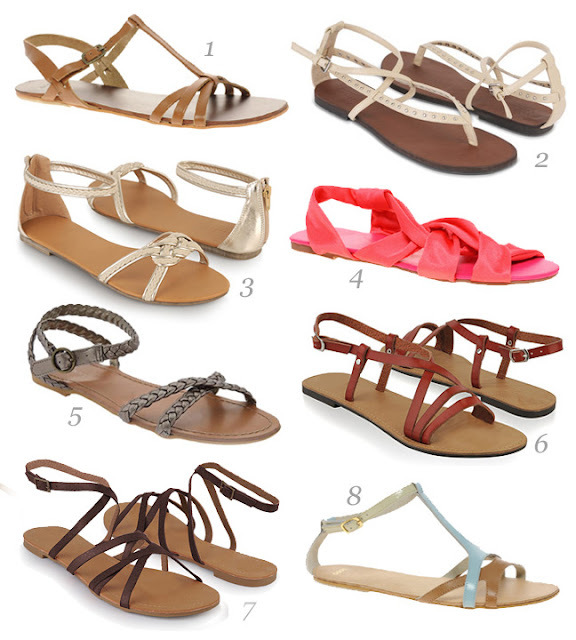 I find myself wearing sandals constantly and am in desperate need of a new pair. I think my favorites are 3,5,7, and 8, but it's tough to choose. What are your favorites? Lately, I have had a bit of an epiphany. I am willing to spend more on dresses than other pieces of clothing. Maybe this is obvious to everyone else, but dresses count as a top and a bottom, so I should be willing to spend up to twice as much on them as other tops and bottoms. In that spirit, I have fallen in love with this dress. It's not $15, but is definitely still a good value. I am dying over the print and easy fit. 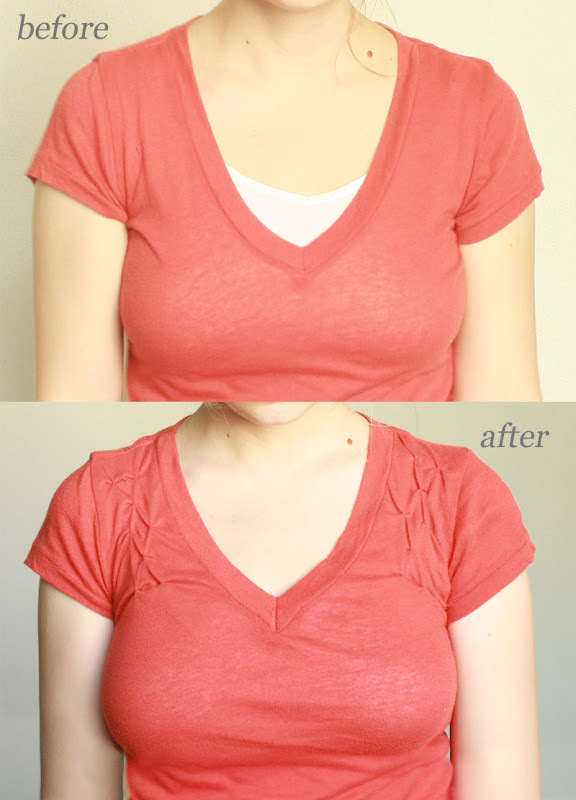 After the positive reaction I received on yesterday's post, I couldn't help but put a tutorial together. Make sure the skirt you are starting with is 2"-3" longer than you want the finished length to be. 1. Pick out the hem on your skirt and iron it flat. 2. Leave the skirt right side out. Fold 2"-3" of fabric out and pin it in place. 3. Using a round template (I used a cup with a 3" diameter) and a marking pen, draw your scallop pattern. 4. 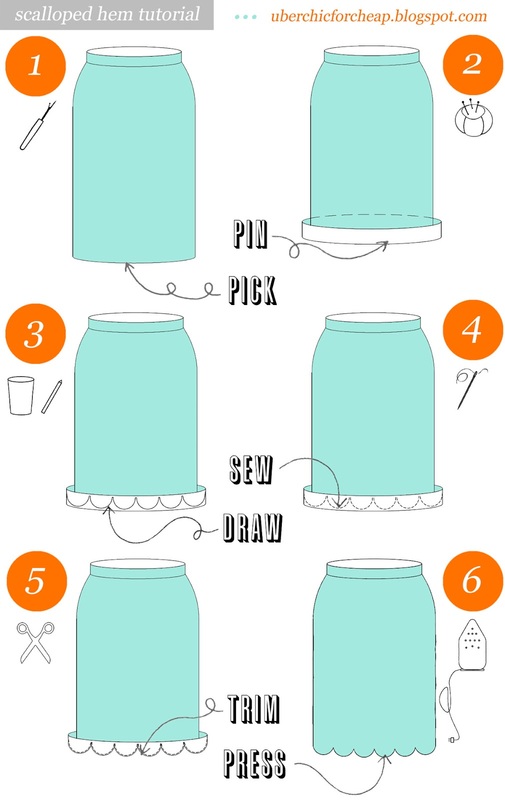 Carefully follow your template with the sewing machine. 5. Trim excess fabric, making sure to cut as high as possible between each scallop. 6. Flip the scallops in and press with high heat and steam. I thrifted this mint colored skirt a few months ago. It was too long and a little more A-line that I would like. At first, I just intended to take the sides in and shorten the skirt, but I had a stroke of inspiration in deciding to scallop the hem. 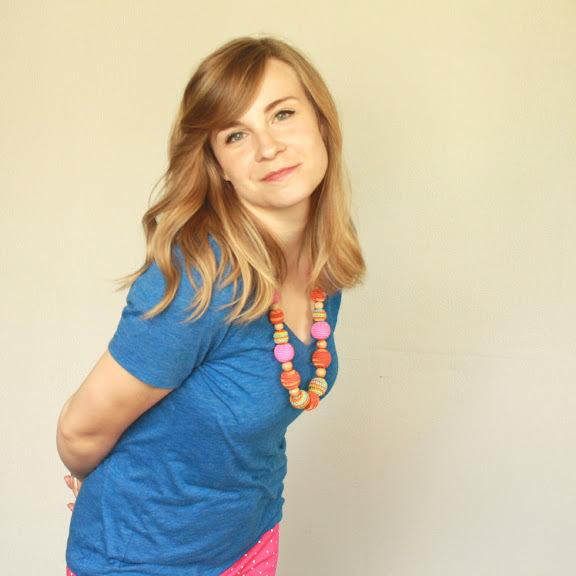 I found this great Megan Nielsen tutorial for a reversible scallop hem skirt from scratch to be helpful. I don't expect this to be my last scallop project, so next time I'll try to have more of a tutorial. Click here for my full tutorial. In adore this whole look. Last weekend I got sucked into a shopping trip at Old Navy. They gave me a $30 off coupon, with the requirement of buying $60 worth of merchandise. So, I went hunting. At first glance, this dress didn't do much for me, but it was knee-length and nursing accessible, oh and it was $7.50 (you can't beat that! ), so I tried it on. And loved it. The only down side is the front is a bit floppy. It shows everything when you move so I have mine pinned shut, with the long term plan of sewing in an invisible snap (like this). I ended up buying both the red and blue with the intention of shortening the sleeves of the blue one. I also splurged on these shoes and I am loving them. Do any of you have the dress? What do you think? 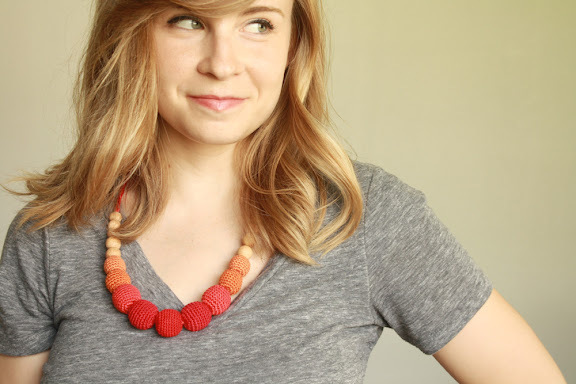 Anthropologie added a slew of things to their sale section this week. Here are my favorite finds. I desperately want that chevron maxi dress. And how cute is the print on the novel tee? Love it. What do you think? Anything you are thinking of buying? As I mentioned before, I get really excited when I find modest dresses and skirts at the mall. Once again, Forever 21 has a great selection of things to the knee and beyond. 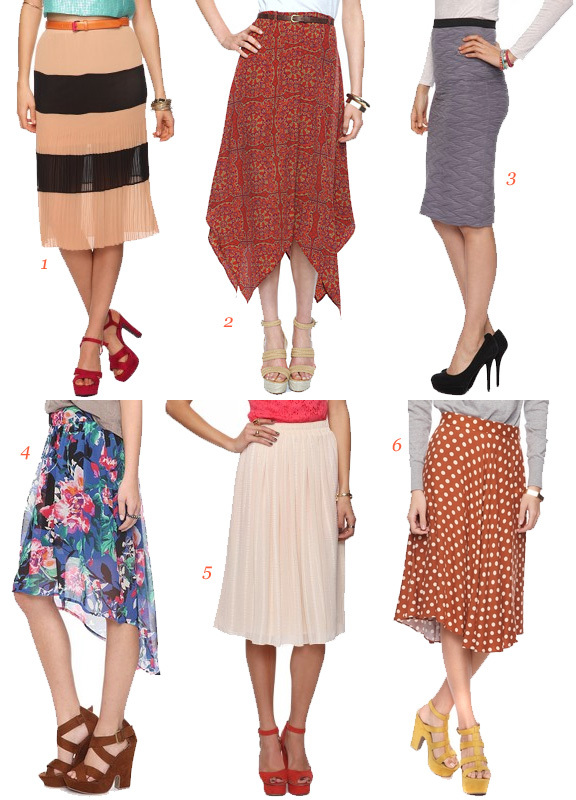 I think my favorite is the high-low floral skirt. Adorable. Check out my last set of modest finds at Forever 21 here. As the morning continued it went from rainy to down right scary. The garage started to flood and the ditch in front of the house filled with water faster than a bath tub. 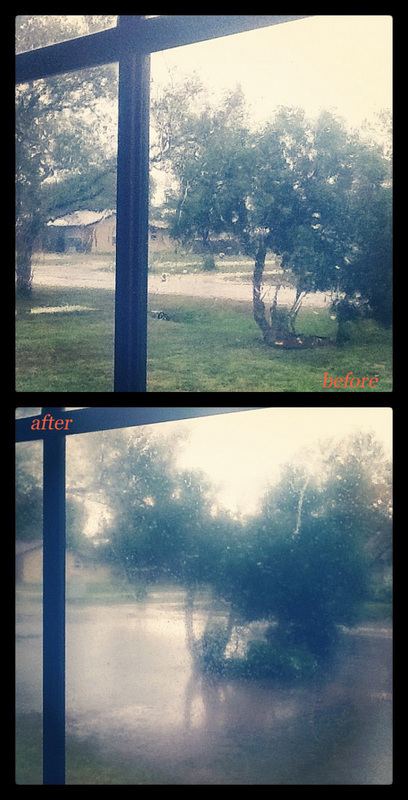 Before I knew it the entire front yard was submerged. And then, the rain slowed and the water retreated. Just like that. I have never been more relieved. Also, on a random side note. This is my 1,000 post. How that is possible, I have no idea. But thanks for making it happen. 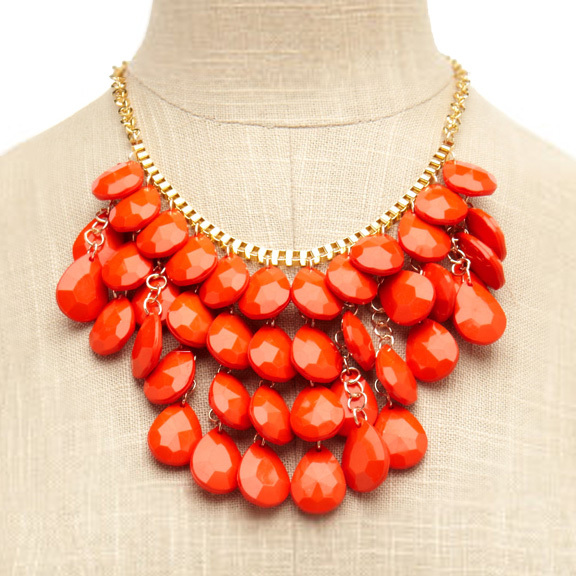 Spotted a lovely statement necklace at a fabulous price, and just had to share. 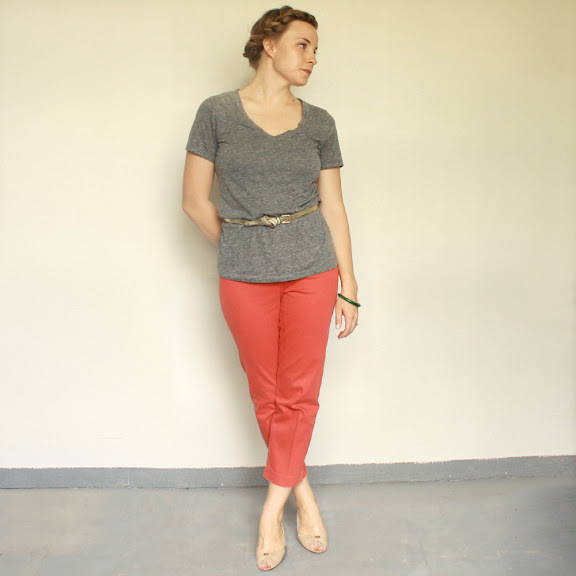 I hit up the goodwill last week in search of another floral pair of pants to refashion, and I stumbled on these coral cropped slacks. I was amazed at how well they fit - it's not often I thrift anything that fits like a glove. That should be my new goal, because my sewing pile is large enough. What do you think? Have you thrifted anything good lately? 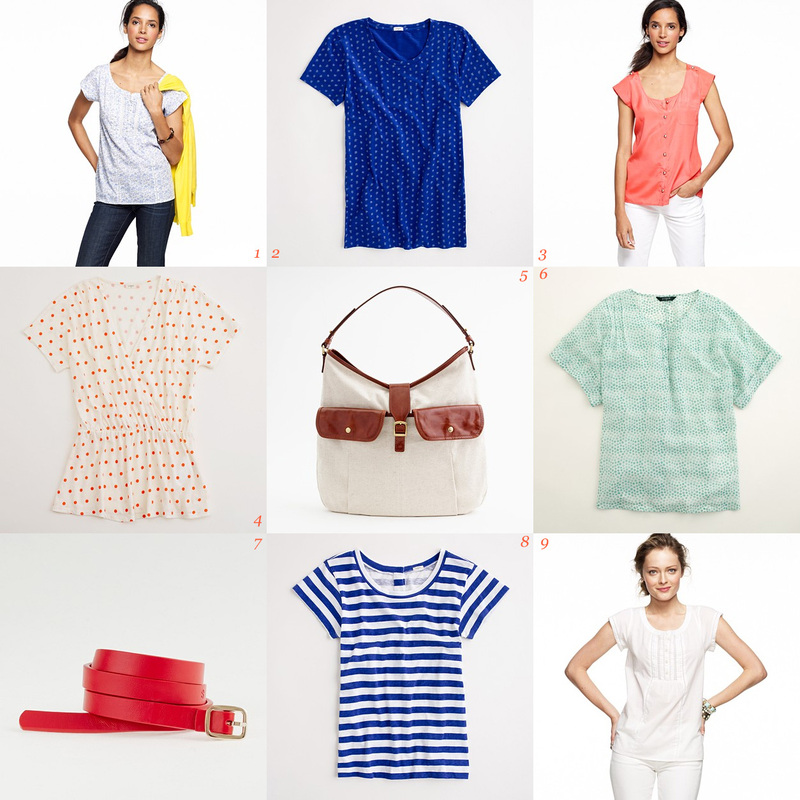 I know I did a J.Crew sale post yesterday, but I just had to tell you about the amazing deals at the J.Crew Factory store (which is only open on the weekends). And according to Angela, the 30% off discount code also works on factory sale purchases. The code is SHOPNOW. 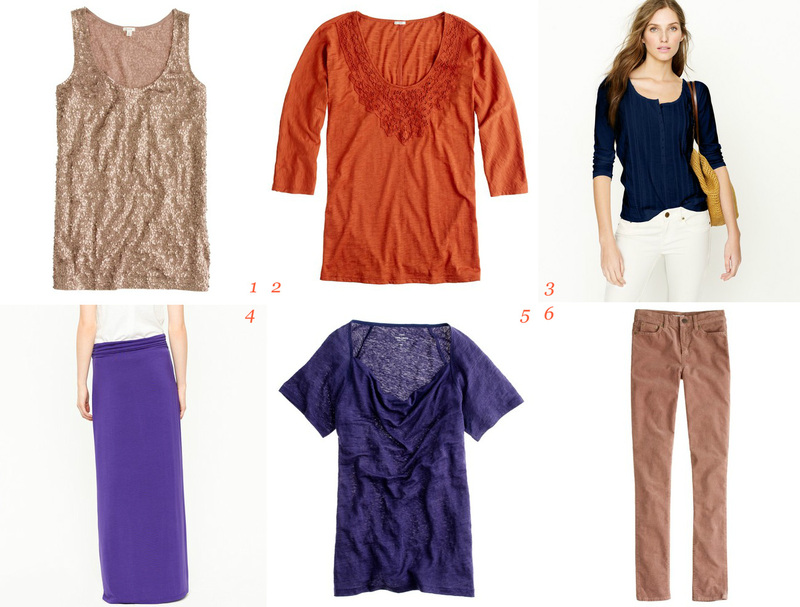 I am really considering the crosstown tee (in solids + dots), I can't say no nursing friendly tees! What do you think? Anything you are thinking about getting? J.Crew is offering an extra 30% off of their sale selection. I am especially happy about the sale because they have unusually good prices before applying the discount. They also still have that smocked box tee I like so much (and it's only $7). Make sure to enter SHOPNOW at checkout for the extra discount. What do you think? Anything you might buy? 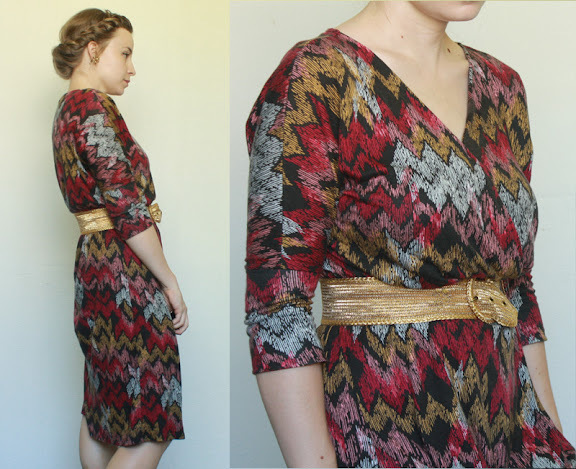 I have been eying this dress for weeks, and was excited to see the newest price cut. The print reminds me of a carousel. And I am loving the fabulous dipped back, notched lapel. and button placket. A solid option is also available in Navy or Tangerine Tango. I don't know about you, but I am so impressed with ASOS's selection. And don't forget they offer free shipping on all orders, all the time. Nothing makes me smile like free shipping. 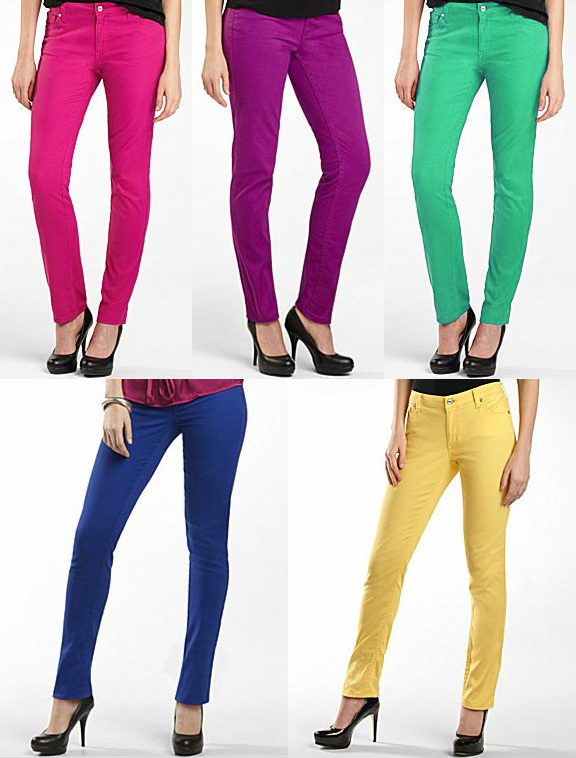 Colored denim is one of my favorite recent trends. I was super excited to find this great selection of colors over at JCPenney. I was even more excited about the price. I also really like this option from Forever 21. Would you wear colored denim? Which color is your favorite? 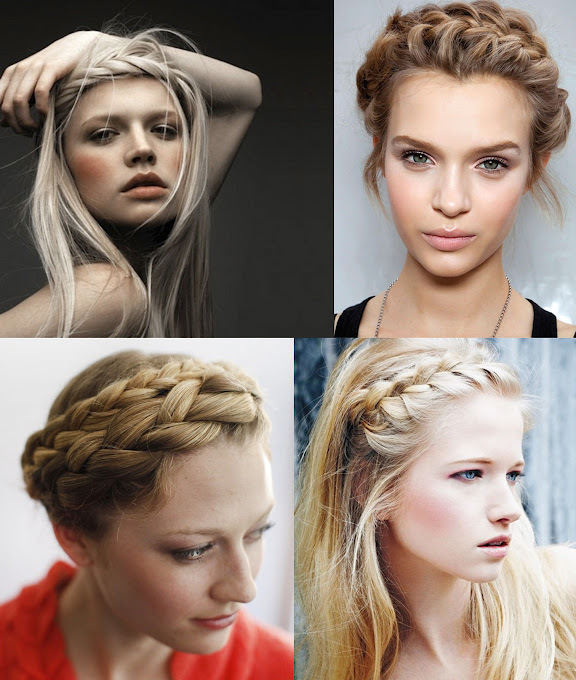 My braid obsession continues. I don't think there is a better method for keeping my hair out of my face while looking so chic. Like I said, obsessed. I have a bit of a v-neck tee problem. I love them. I collect them. But I always underestimate how much cleavage they show. They look awesome in the dressing room, but after a few hours and a tussle or two with the baby, the neckline is showing way more than I bargained for. I don't want to wear them with tanks underneath both because I hate how it looks, and because avoiding layering is my new goal. I am just tickled pink with how this smocking refashion turned out. I got the idea from a tee I scored on clearance at Anthropologie this winter. And it was both quick and relatively easy.